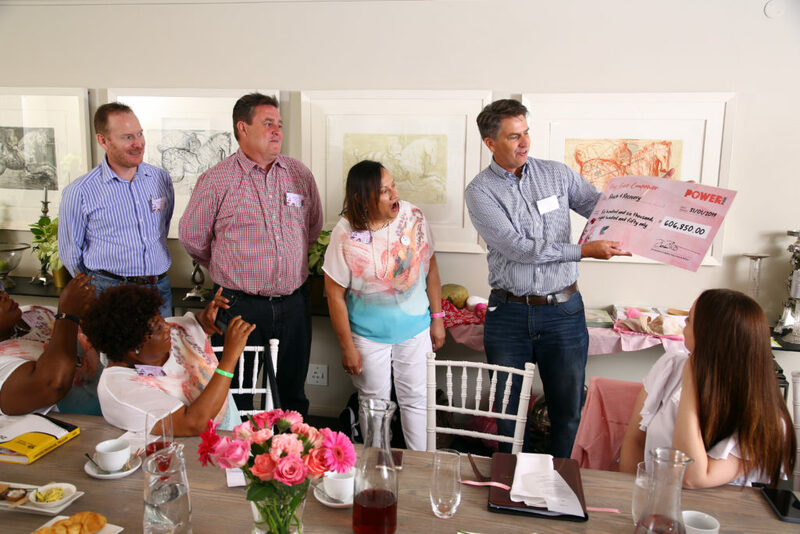 Since 2011 the South African Mushroom Farmers Association, Pick n Pay and Mpact have donated huge amounts of money towards REACH for Recovery’s Ditto Project – a project that aims to provide indigent women with a silicone prosthesis after a mastectomy. 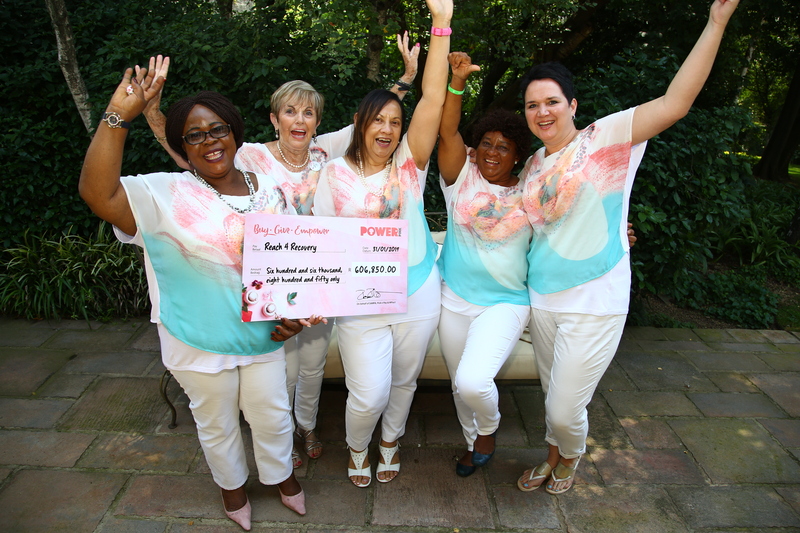 This year the donation is the biggest amount ever – R606,850 !! 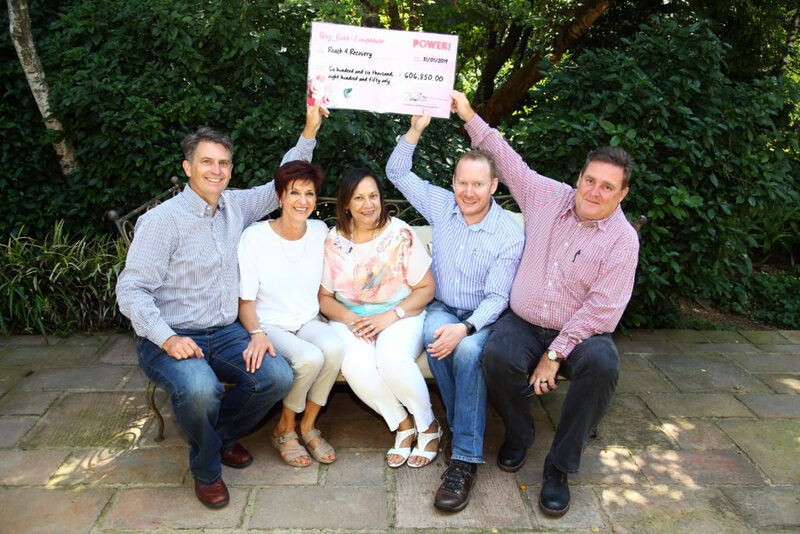 Every person who purchased a pink punnet of mushrooms at Pick n Pay during October (Power of the campaign) contributed towards this wonderful amount – and we thank you! The reason for the pink mushroom is as a means to raise money and awareness for breast cancer is because mushrooms are linked to preventing cancer. Heleen Meyer, a food consultant, highlighted the benefits of eating mushrooms, and of eating healthily in general. The money is used to purchase silicone prostheses to help these women regain their dignity and improve their quality of life after the diagnosis. As Stephné Jacobs, Chairperson of RFR Board of Management said, “We try to carve through the dark mountains of disappointment and despair and invite them to our breast clinic where they can be fitted with a prosthesis.” Since 2011, the partnership with the South African Mushroom Farmers Association, Pick n Pay and Mpact has helped provide more than 5000 breast cancer survivors with a prosthesis to restore their confidence. Reach for recovery is very pleased to now offer prostheses in three different skin tones so that every woman is able to get a prosthesis that resembles her skin color. Minah Sookane, RFR breast clinic volunteer at the Pretoria Group, gave the attendees some insight in the fitting process and the absolute tenderness and care with which women are treated when they have a prosthesis fitted. Margaret Onemu, a breast cancer survivor shared her experience as a Ditto Prosthesis recipient. REACH for recovery thanks to SAMFA, Pick n Pay and Mpact for their continued support and we look forward to another successful campaign in October 2019.